What is the quickest way to schedule a new job or quote? 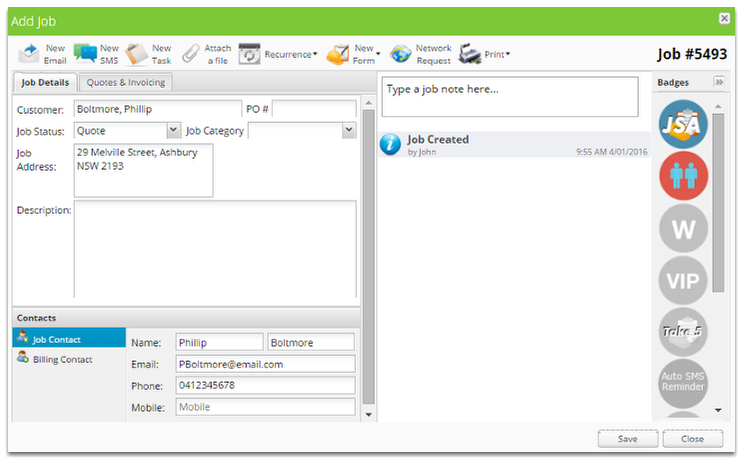 Complete all the job details, remembering to add the client's job address so we can plot it on the map. How can I schedule urgent jobs? Can I have custom fields added to my account? How can I manage jobs on hold?